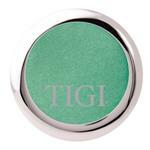 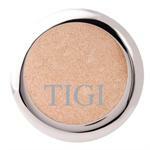 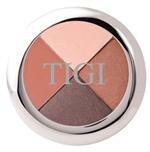 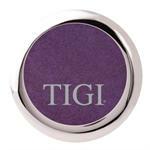 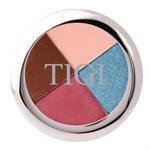 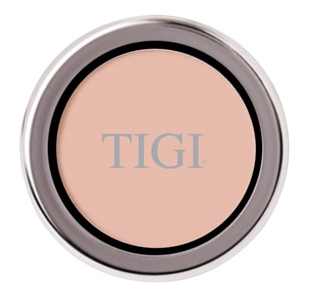 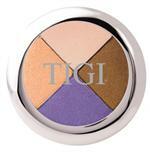 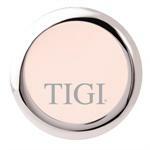 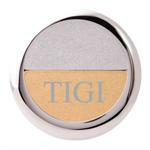 Gives a great creme-to-powder finish that provide syou with younger looking skin. 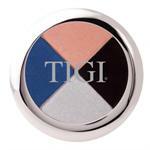 This slick formula makes for easy glide application. 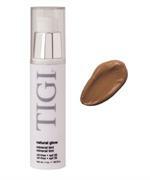 Use to cover dark circles under eyes or blemishes on skin.